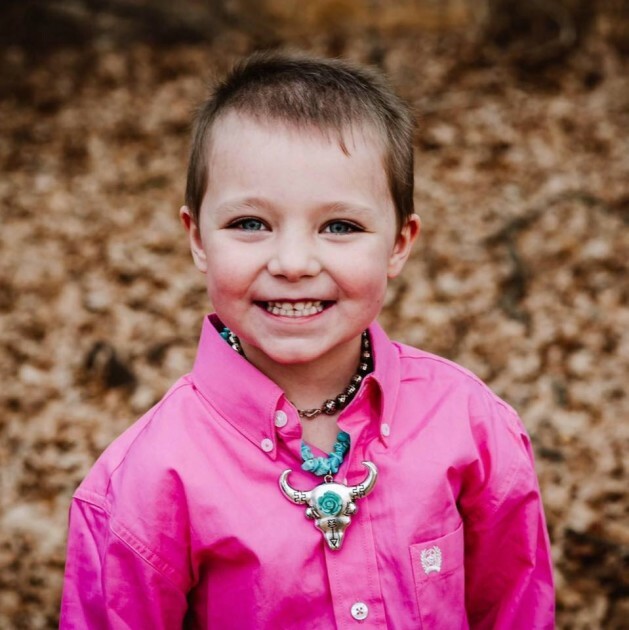 Meet Kaydence, a donkey-loving 6-year-old diagnosed with Acute Lymphoblastic Leukemia. In the summer of 2018, Kaydence began bruising easily and looked exhausted. Her mother, Tarah noticed her color was off and on the night of July 4, 2018, she had a gut feeling that something was wrong. After getting labs done, the ER doctor came in and said, “I’m going to be honest – I don’t have good news. She’s got leukemia and if you waited another day – it would have been too late.” At the time of diagnosis, Tarah was eight and a half months pregnant with baby number five. A port was placed the next day. Tarah was immediately wheeled down to the emergency room to see her daughter lifeless on the table surrounded by doctors. “Kaydence had to be resuscitated for 15 minutes,” said the doctors. 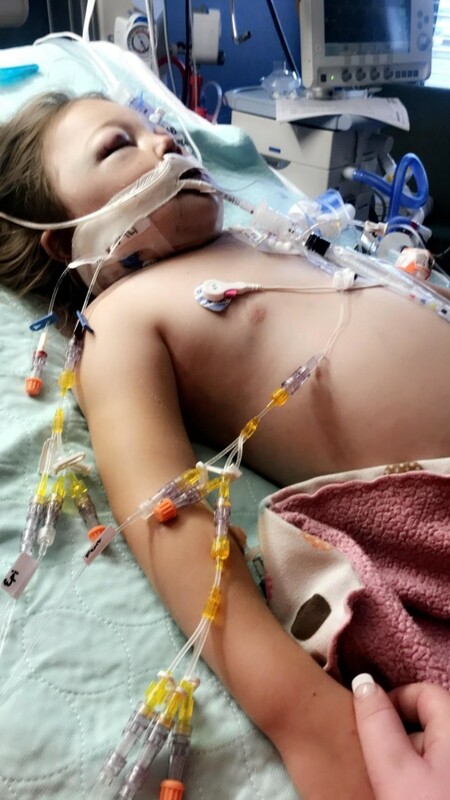 Kaydence’s intestines and stomach had ruptured and the doctors feared she wouldn’t make it through the night. Kaydence survived the night and was stable enough for a CT scan but not surgery. After reading the scans, doctors determined that her intestines and stomach were severely damaged but no holes were present saying that she might actually recover. 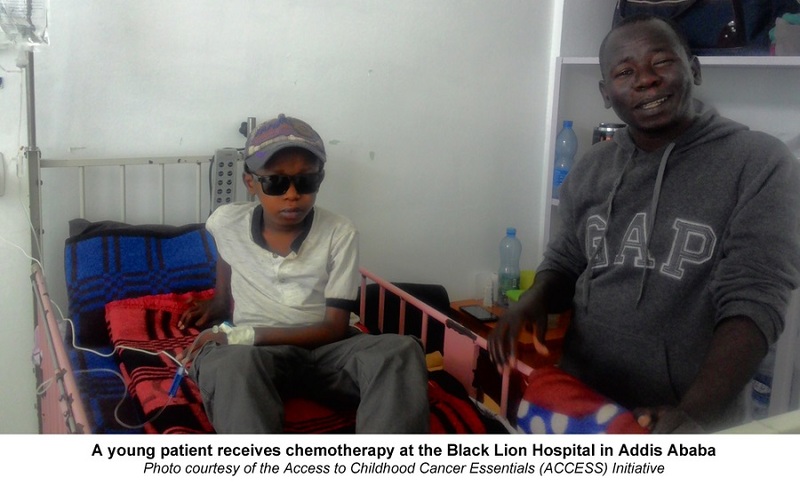 They spent 10 days on life support in the intensive care unit. Kaydence has persevered through many challenges during her treatment for ALL. In October 2018, after a poor response to the normal chemotherapy treatment, her family decided to proceed with CAR-T therapy. During the infusion, Kaydence had a very rare anaphylactic reaction to the preservative in the cells. She also experienced tumor lysis with lymphodepleting chemotherapy before infusions. She’s had to re-learn how to stand, walk, use her hands and fingers, potty train and use words. She was on dialysis because of poor kidney function and she’s beat septic shock and e. Coli. Miraculously, even though Kaydence underwent 15 minutes of CPR, she showed no signs of brain damage or evidence of her ever needing CPR. Her ribs were not broken and her heart was not damaged. 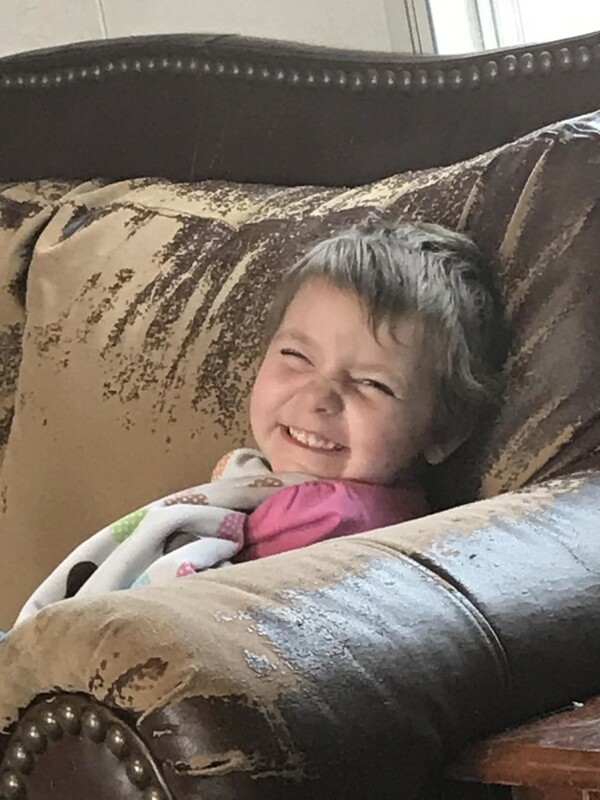 As of March 15, 2019, Kaydence said that her bone marrow is MRD-negative and she has since started school! She is continuing to paint and craft and enjoy her family.